The Symphony, conducted by music director Michael Stern, was nominated for Saint-Saens: Symphony No. 3, 'Organ.' It highlights Jan Kraybill playing the Kauffman Center's Casavant organ, and it also showcases the skills of other musicians on the orchestra's roster. "Michael Stern had a great idea to feature soloists from the orchestra: our concertmaster Noah Geller and our principal cellist Mark Gibbs, playing together in a marvelous charming work, and then Noah alone in a virtuoso show piece for violin," says Byrne. "This a wonderful opportunity, but also a huge challenge and pressure for these guys. But I have to say they came through brilliantly. We're just thrilled that their work is also being recognized." 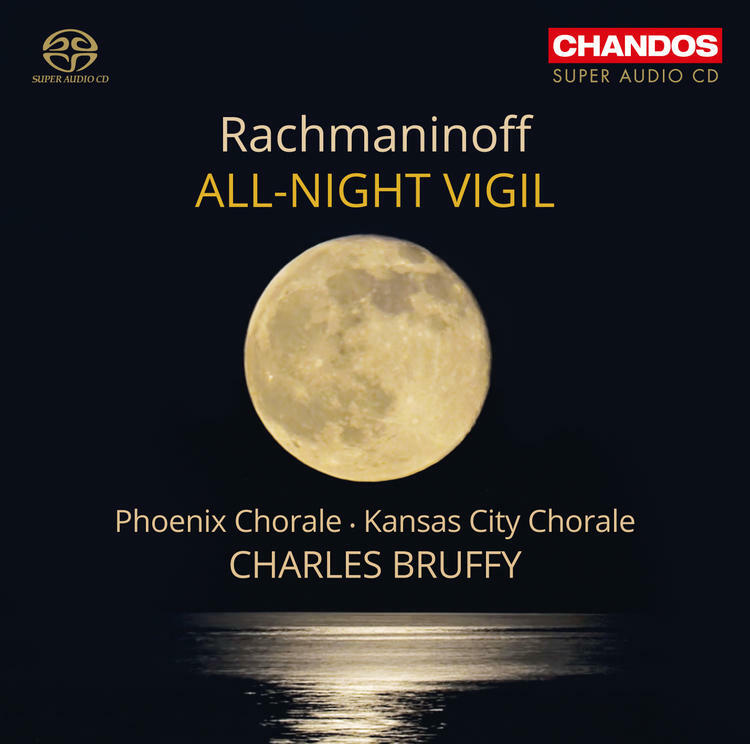 Kansas City Chorale and Phoenix Chorale (both directed by Charles Bruffy, who's also artistic director of the Symphony's Chorus) received two nominations for Rachmaninoff: All-Night Vigil, including Best Choral Performance. And the album's producer, Blanton Alspaugh is up for Producer of the Year, Classical. "Our conductor, Charles Bruffy, was really hesitant about recording it, because he said, 'You know this piece is so beloved and it's been interpreted so many times.' But he finally decided to do it," says executive director Don Loncasty. "And the engineering and the sound of it is just incredible. The music itself is beautiful." Kansas City Chorale got its start in 1982 and performs new and traditional choral works. Loncasty says the Grammy recognition is particularly meaningful for the singers, 24 from Kansas City, on the recording. "When you're an artist and you create something and then you get affirmation that this thing you've recorded is really good, it's just so rewarding for the singers," says Loncasty. "Each one of them is so excited about the nomination." Two Kansas City composers are also in the running for a Grammy. UMKC Conservatory of Music and Dance professors of music composition Zhou Long and Chen Yi collaborated on Symphony "Humen 1839," marking the events leading up to an opium war between Great Britain and China. The New Zealand Symphony Orchestra's recording of the work, conducted by Darrell Ang, is nominated for Best Orchestral Performance. Opera singer Joyce DiDonato, known as "the diva from Kansas," is up for Best Classical Solo Vocal Album for Joyce & Tony - Live From Wigmore Hall. A debut recital for DiDonato in London's Wigmore Hall, the program ranged from Italian arias to American songbook classics from Rodgers, Kern, Berlin, and Arlen. Vocalist Karrin Allyson, a native of Great Bend, Kansas, whose jazz career got its start in Kansas City, was also nominated. 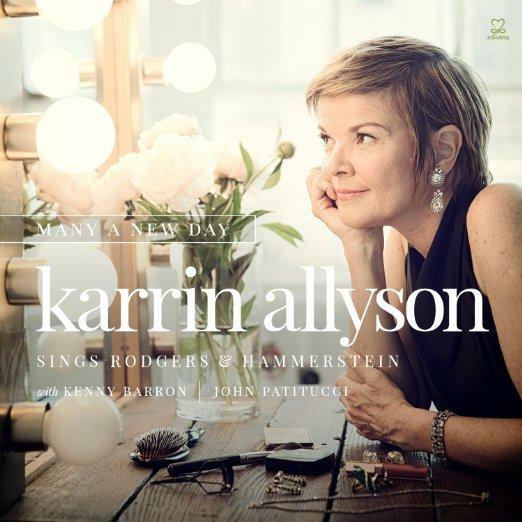 Her album, Many A New Day: Karrin Allyson Sings Rodgers & Hammerstein, is up for Best Jazz Vocal Album. The Grammys will be broadcast on Feb. 15, 2016, from the Staples Center in Los Angeles, California, 7 p.m. - 10:30 p.m. CST. For a complete list of Grammy nominees, check here. Eds note: A previous version of this article omitted one nomination.